Motorola will announce its new series of smartphones this year, and that is going to be the cheapest series of phones from the company. We are talking about the C series. 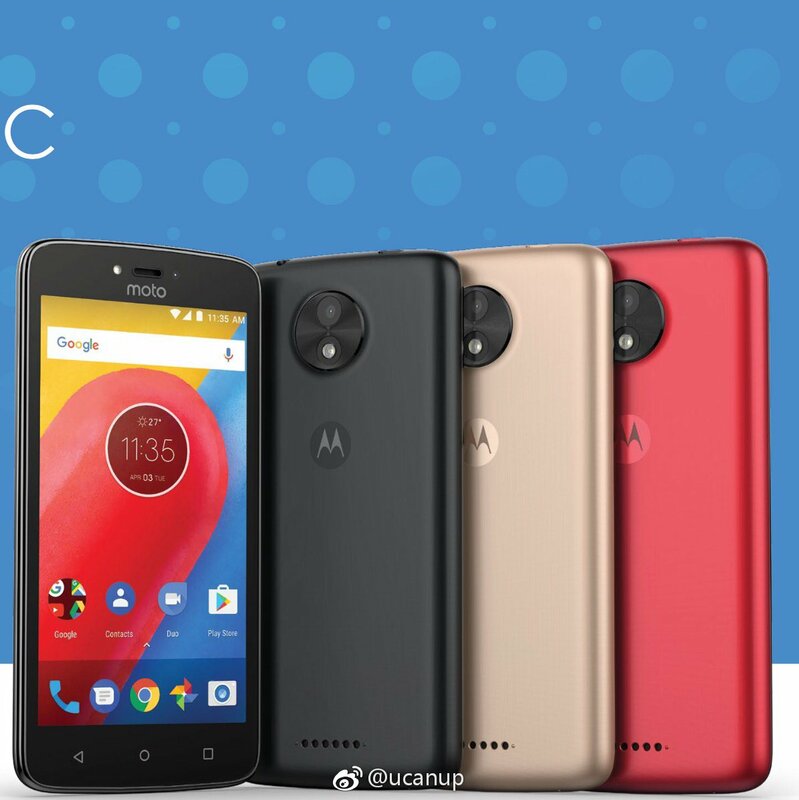 We are already aware of the design of Moto C and C Plus along with the specifications and today; Bluetooth.org has certified the device. 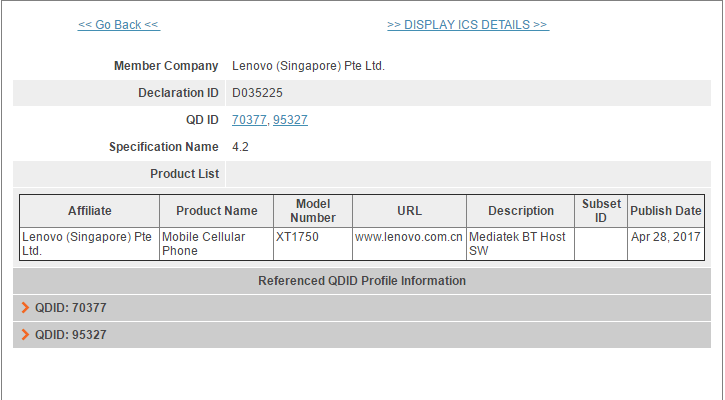 This certification has yet again confirmed that a MediaTek chipset powers the device. Moto C features Bluetooth 4.2 and comes with model number XT1750. Talking about rumored specifications, it features a 5-inch HD display and comes with 1GB RAM and 16GB internal storage that can be expanded via external SD card. As per cameras, the phone has got a 5MP rear and 2MP front-facing camera. These are pretty normal specs for an ultra-affordable smarphone. It runs on Android Nougat out of the box with a 2,350 mAh battery under the hood. It is good to see that Motorola is launching a new super affordable series of smartphones with decent specifications. It will be interesting to see the pricing of the phones.